2015 Similkameen BBQ King to be held on July 11th! Ladies and gentlemen, start your grills! The Similkameen is about to name a new Similkameen BBQ King! The annual Similkameen BBQ King event will be held on Saturday, July 11th from 5-9pm at the historic Grist Mill & Gardens in Keremeos. This truly unique Similkameen wine and food experience is a competition where featured chefs from the Okanagan and Similkameen compete for the coveted title of Similkameen BBQ King or Queen. 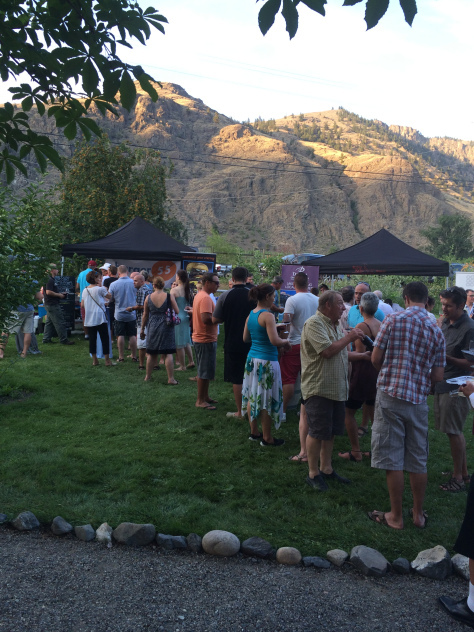 After you enjoy each dish, you will get the opportunity to cast your vote for the best wine and food pairing of the night for both the Similkameen BBQ King competing chefs and the small bites competing chefs! The event will feature two live entertainment areas. The main entertainment will be John Rousseau and Paul Henbury from The River Line. Hailing from Summerland, John and Paul play all original music. There will also be a second entertainment stage this year featuring local entertainers They Them Theirs and Wild Organic Humans. “We have made some other great changes this year too. Something Blue Photography will be at the event with a fun photo booth featuring chef hats, BBQ gear and historic clothing from the Grist Mill so that our guests can create a special memory of the evening. We are also excited to feature the addition of local art at our Similkameen BBQ King. Our local Similkameen-based artists and members of the South Similkameen Arts Society add so much flavour and culture to our region and we are excited that a number of artists will have their art on display in a Similkameen art walk at the Grist Mill. Prepare to be amazed at their fabulous original creations,” remarked Cottrill. Tickets are $90 and can be purchased at any of our member wineries, at the Keremeos Visitor Centre, the Grist Mill, Tree to Me or online at www.SimilkameenWine.com/events. Complimentary shuttles are available from throughout the Okanagan/Similkameen. Keremeos Taxi has also been hired to do continuous taxi runs to get local guests home safely. Check out our post from the 2014 BBQ King Competition last year. 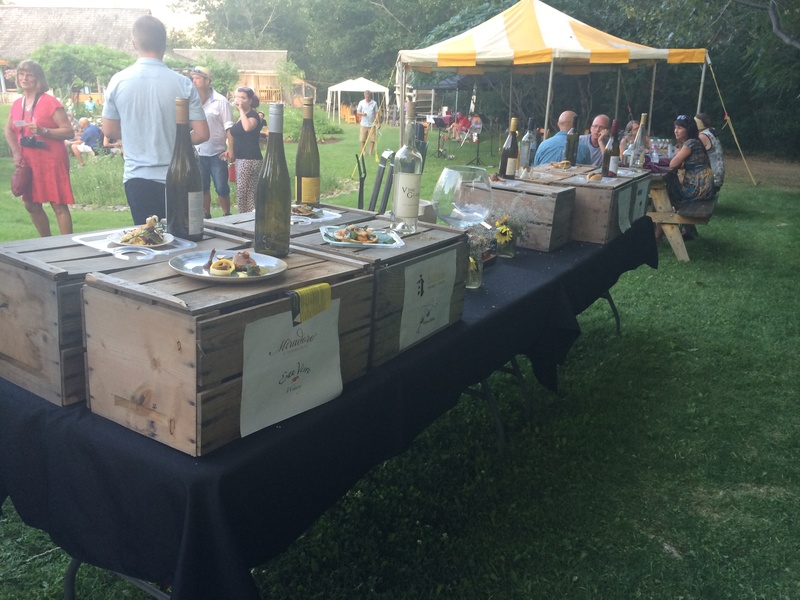 This entry was posted in Wine Tastings and Special Events and tagged BBQ King, BC Wine, Event, food wine pairing, Similkameen, Summer by uncorkbc. Bookmark the permalink.